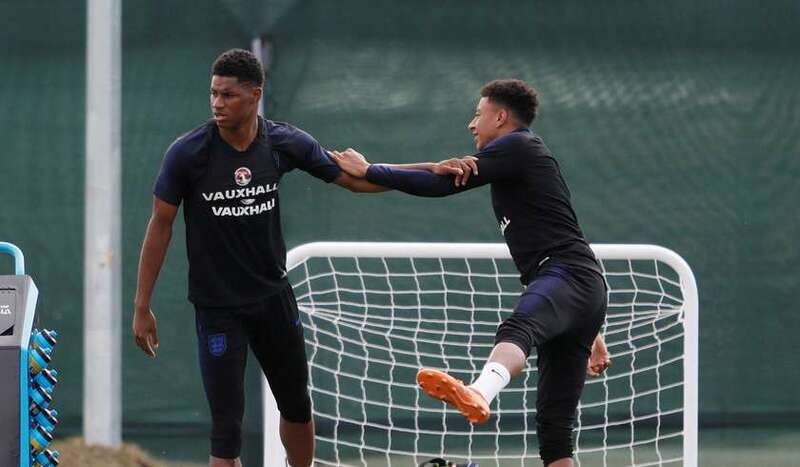 Manchester United legend Ryan Giggs has tipped Marcus Rashford to shine at the World Cup in Russia, although that would mean England doing well. Giggs praised Rashford in an exclusive interview with the South China Morning Post during a flying visit to Hong Kong for the SHKP Malls app on Father’s Day, where he was greeted by hundreds of fans at East Point City in Tseung Kwan O.
Giggs, a fellow graduate of United’s academy, might see a bit of himself in Rashford. It’s easy to understand why he would not want Rashford winning a trophy with England. The Wales manager is fiercely patriotic, despite growing up in Salford, and hopes that come the next World Cup he is there as Wales manager rather than as a pundit. “Now I’m there and see how big it is, the atmosphere, you want to be part of it. 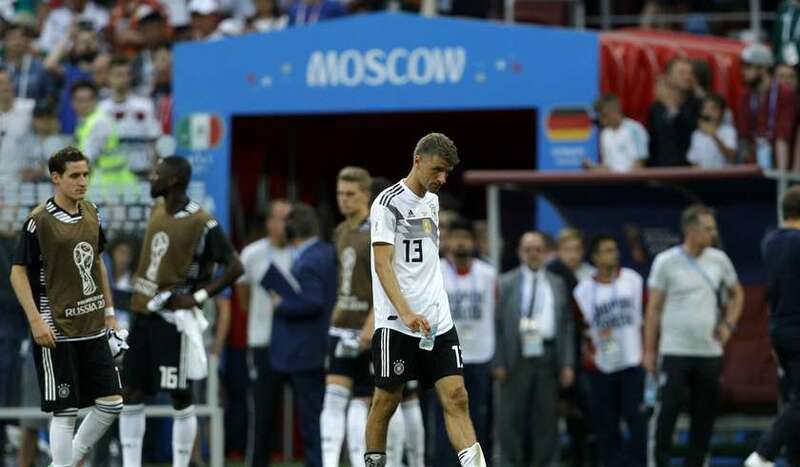 It’s not easy getting to a World Cup. We’ve not done it since 1958 so that just proves how hard it is, but if we ever got a chance then it’s now with a good group of players. There’s an even bigger chance Wales could be at the 2026 tournament when it will be expanded to 48 teams, but Giggs has mixed feelings. “Obviously for the lesser countries it gives you a better chance, but also you don’t want the quality to dilute. 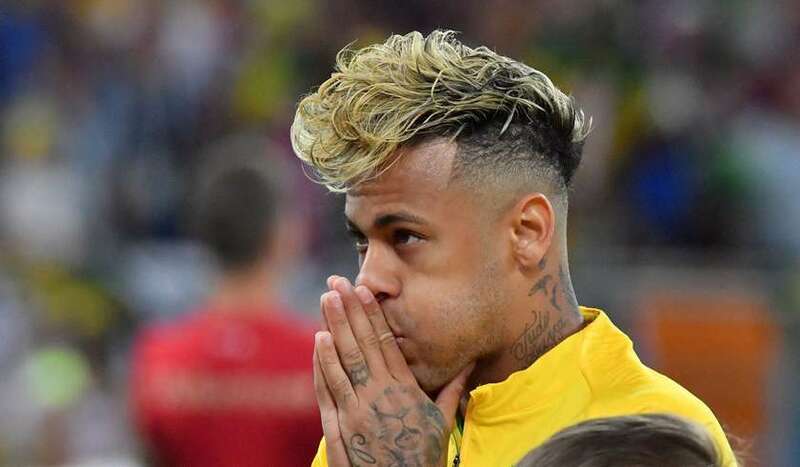 The World Cup is the best competition in the world. Saying that as manager of Wales, you want as big a chance as you can get of getting to a World Cup, it’s been 60 years. 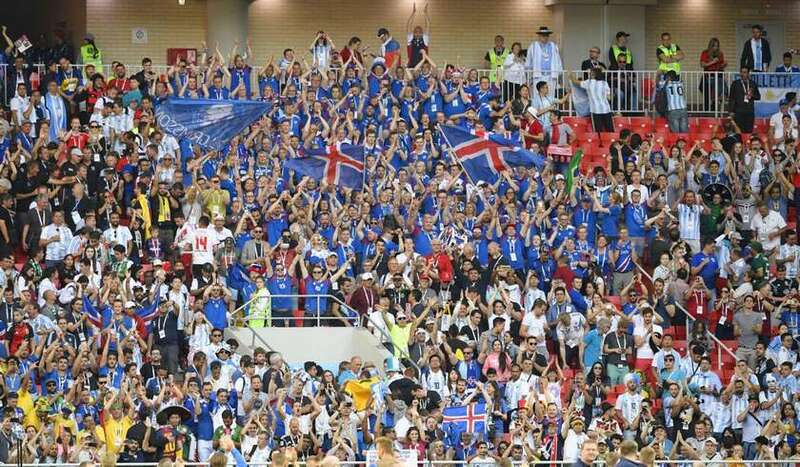 He sees that in the Iceland team that held Argentina to a 1-1 draw in their World Cup debut on Saturday. As for the team that will be the most successful in Russia, Giggs can’t look too far past the favourites, although this was before Germany lost their opener to Mexico and Brazil were pegged back by Switzerland on Sunday night. Giggs will be watching from Moscow where he is working as a pundit for British television station ITV alongside former teammates Gary Neville, Roy Keane, Patrice Evra and Henrik Larsson. 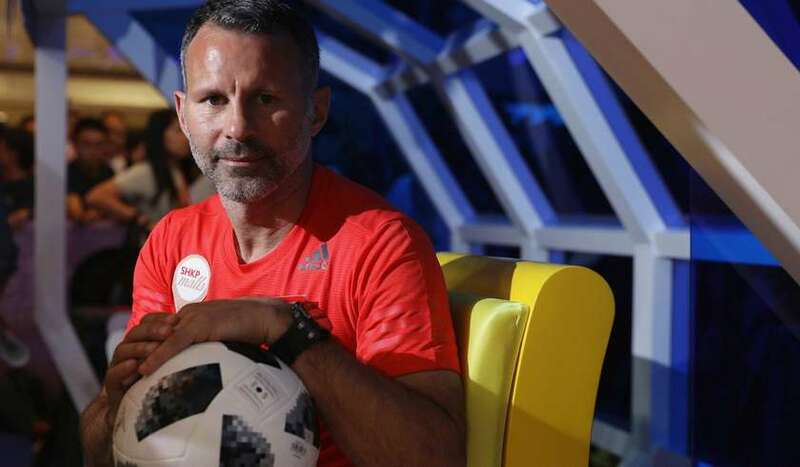 Giggs wants to emulate the United sides he played in as a coach with Wales, where he will return once his World Cup duties are over. “I want to entertain, I want to score goals. It’s not easy. My second game against Uruguay, you’ve got Cavani, Suarez, Godin, Gimenez. Six players with 100 caps or more so it’s not easy when you come up against teams like that. His next opportunity will be in the newly minted Nations League which kicks off in September and Giggs is looking forward to the new format. 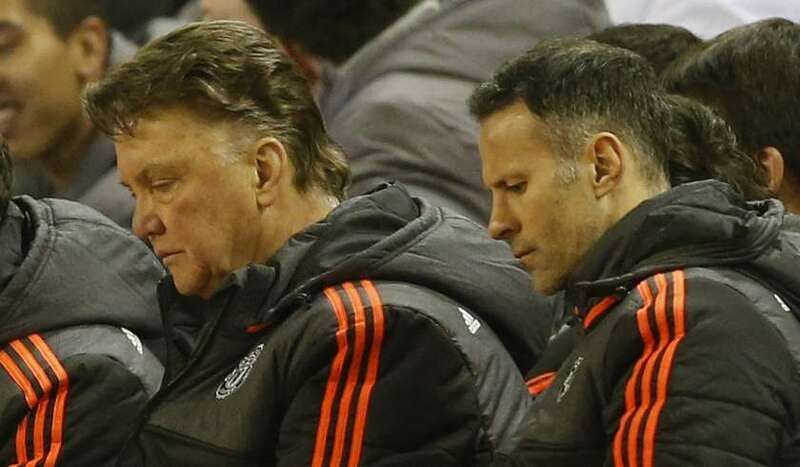 It will be a different experience than his time as caretaker manager and then assistant at OId Trafford. Would he ever return to club management? That and England not winning the World Cup.